Brand from South Korea: Mamonde. 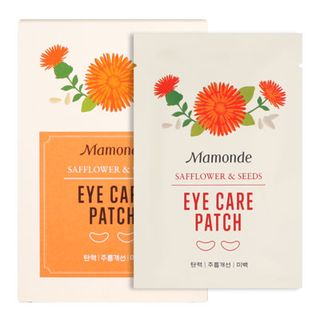 Provide moisture and increase elasticity for the sensitive eye area. How to use: 1. After washing your face, place the sheet on your face. 2. After 15 - 20 minutes, remove the sheet and dab the remaining essence on the face for absorption.